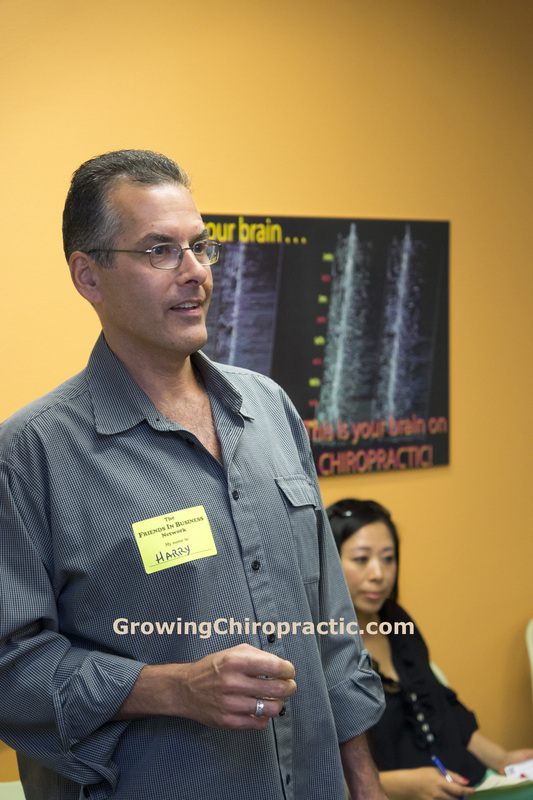 San Diego Chiropractor, Dr. Harry Heeder of the Growing Chiropractic clinic recently teamed up with Barbara Miller who is a Nationally Certified Massage Therapist and Holistic Health Practitioner. The two now offer an introductory stress relief experience that includes a Stress Response Evaluation, spinal exam, chiropractic adjustment, 30-minute brain de-stressing session, and a 50-minute AromaTouch Therapy session. People are increasingly aware of how important the brain body connection is for optimal health. AromaTouch compliments chiropractic so well because smell and touch are so closely wired right into the brain’s feeling center. Dr. Harry Heeder’s nervous system evaluation is unique to southern California and reveals exactly how the body stores stress inside and the damaging effect it is having right now on a persons overall health and performance. Dr. Heeder uses this stress pattern to better individualize care that will normalize and maximize brain function. This has helped many people in San Diego not only eliminate their common complaints, but also enjoy additional benefits such as increased energy, enhanced relationships, better attitude, decreased daily stress and improved performance. San Diego Chiropractor, Dr. Heeder graduated from the highly-selective chiropractic college of Life University in Marietta, Georgia. 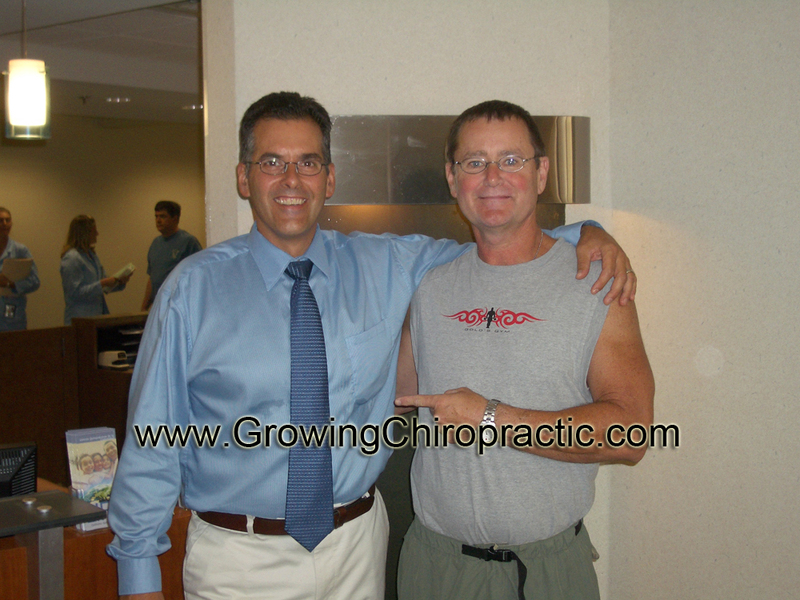 He is a neurologically-based chiropractor focused on providing individual and family chiropractic care. Growing Chiropractic can detect and correct the stress program at work in your body with their computerized Stress Response Evaluation, available at only two offices in California. 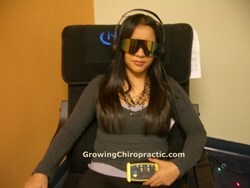 This test goes beyond the basic symptoms of sciatic nerve pain, back aches, or neck pain symptoms. This chiropractic evaluation finds and corrects the cause of your back or neck pain. 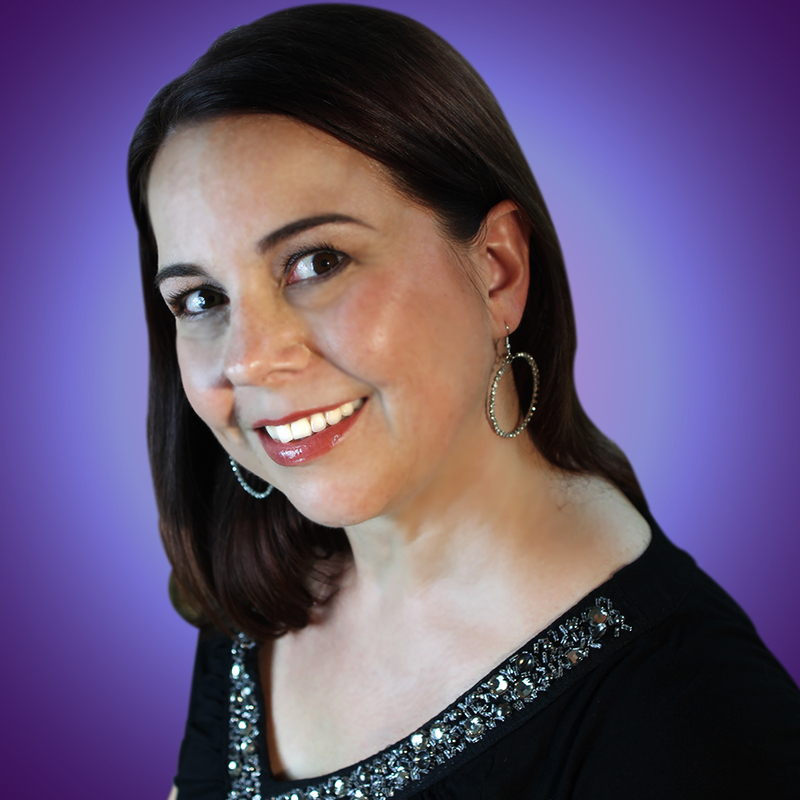 Barbara blends many modalities including Swedish, LomiLomi, Thai, and Neuromuscular Massage, as well as Passive Joint Movement and even Aromatherapy to create a unique one of kind experience with every one of her San Diego massage therapy sessions.